Greater Grace Community Church is a very family friendly church. Our Children’s Ministry offers age appropriate Biblical teaching with creative and engaging activities that emphasize the Word of God. 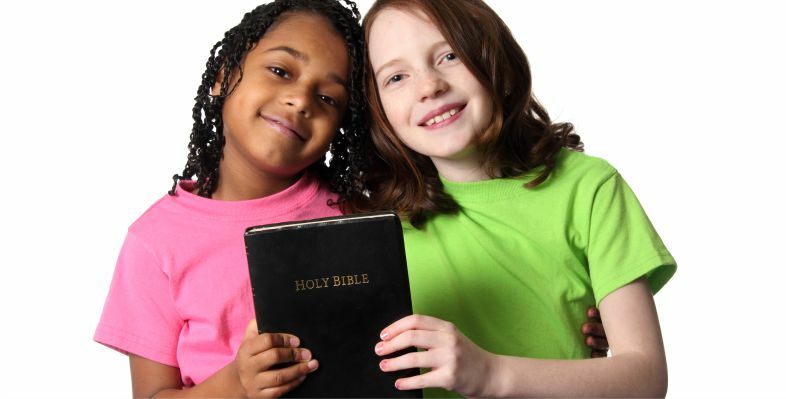 Children learn Biblical truths while developing a personal relationship with Jesus Christ, our Savior. Our classrooms are led by pastors, teachers, and volunteers, all who are screened with up-to-date background checks and abide by church policies. Our Children’s Ministry is broken down into classrooms that are age and developmentally appropriate; Infants, 2-3 year olds, 4-6 year olds, and 7-11 year olds. Teens (12+) meet in Suite 18 the last Sunday of every month for a Bible study and games. We count it an honor and responsibility to disciple children in God’s Word and to love them with His love. Children are a precious gift; they are God’s blessing to families.